When asked to come up with a recipe using Perdue Signature Chicken Stock for #WeekdaySupper I knew exactly which dish I wanted to try. 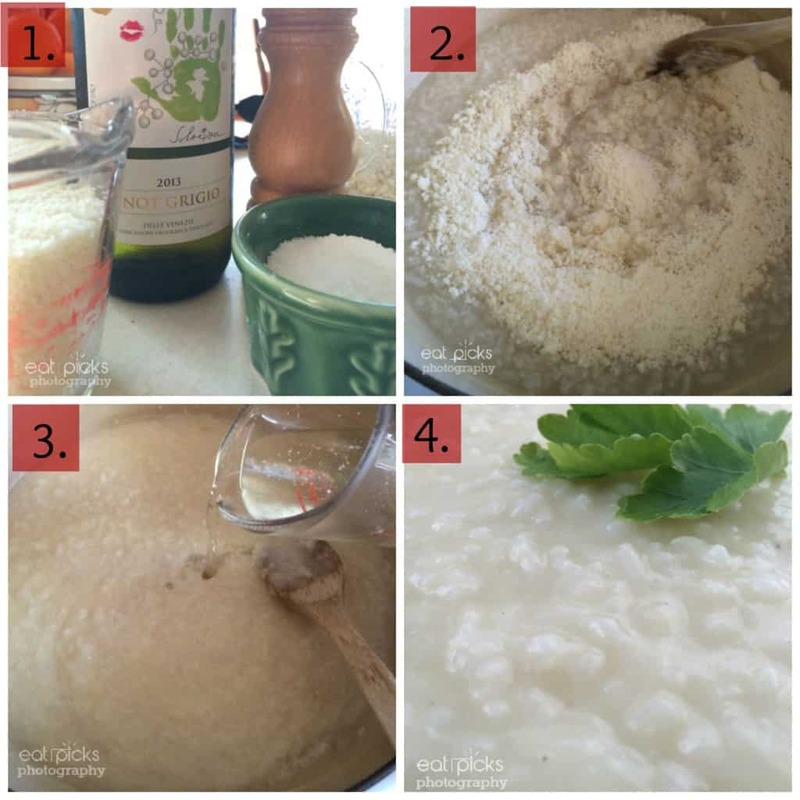 In my recipe box, I have the perfect creamy risotto that would make your Italian grandmother throw her spoon to the side and smile ear to ear. No more hours of slow cooking and stirring. Nope. This risotto is ready in 30 minutes- sometimes 45, depending on the brand of rice you use- and comes out so creamy and delicious. 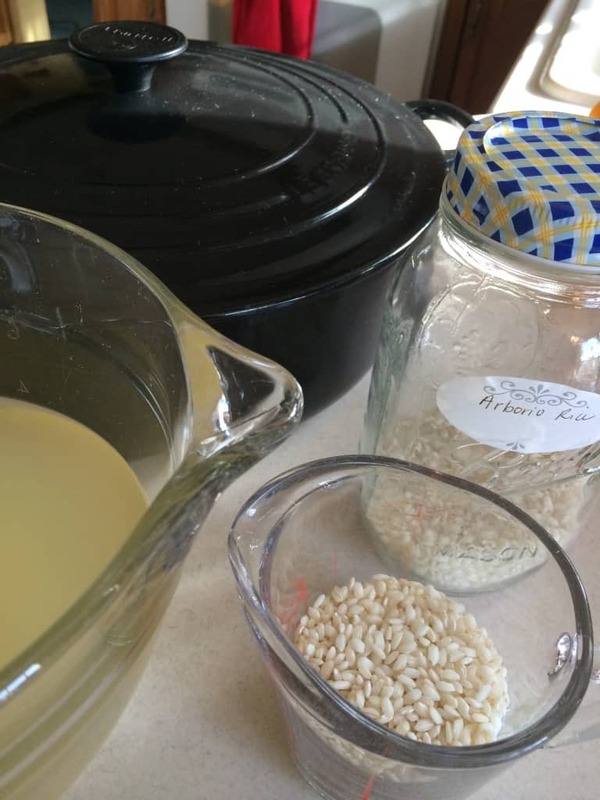 What could be the secret to this rice dish mystery? Your oven does all the cooking! 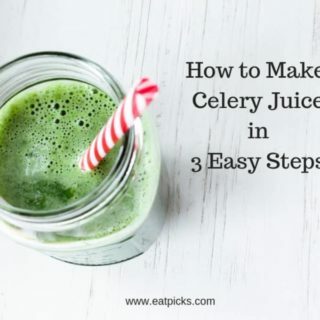 It contains no preservatives or artificial flavors and because of this, it’s refrigerated and not stocked on the store shelves- meaning it will be fresh. I like that it has convenient packaging with a pour spout- no more struggling with the little foil pull tab that always rips. It has a side window showing how much stock is left! Brilliant! Learn more about PERDUE® Signature Chicken Stock , Where to Buy, Recipes and Tips From the Kitchen and Join the Perdue Crew to get some pretty sweet rewards. 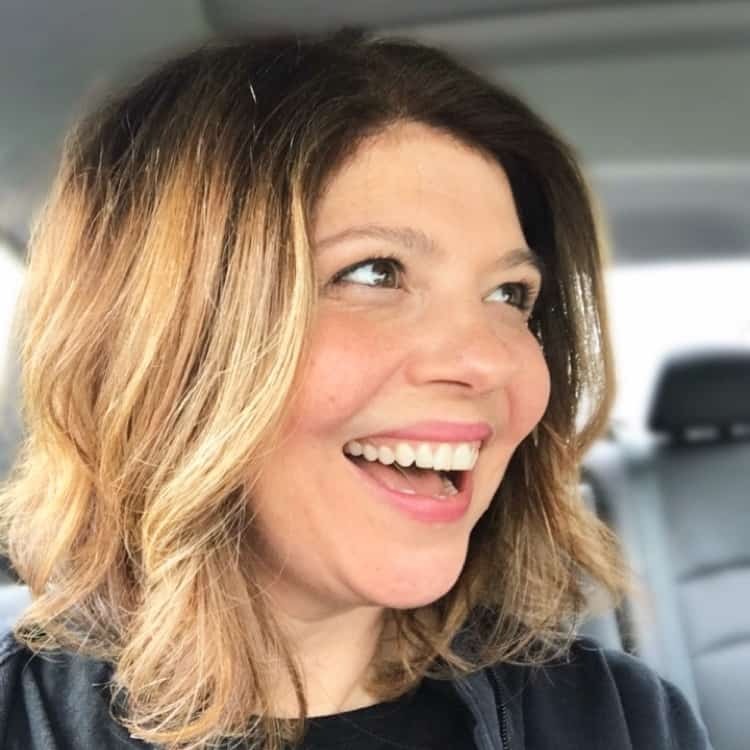 You can join me as I watch for all the amazing recipes to pop up on the Sunday Supper | Weekday Supper Pinterest Boards or when you have time, check out Perdue’s Facebook, Twitter and Pinterest Boards. Be sure to look for Perdue Signature Chicken Stock in your favorite supermarket. It will be located in the chilled case, right next to Perdue Fresh chicken! Are you ready to make the best risotto you’ve ever put on your spoon? You will need an oven proof pot, rice and broth. Add together and place in preheated 350 degree oven and cook for 30 minutes. The next steps are quick! Once rice is done in oven, place on burner at medium/low heat. Place lid on top and put in 350 degree oven for 30 minutes. Remove and place on stove over medium/low heat. If you want to add in veggies or cooked chicken/shrimp, etc. do so now. Stir for 2-3 minutes until thick and creamy. 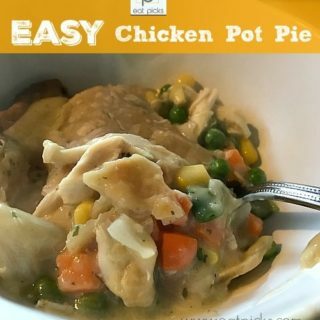 Be sure to check out these fantastic recipes using Perdue Signature Chicken Stock from the Weekday Supper group- I know I will be making some of these! Yum! This recipe is being shared for PERDUE® Signature Chicken Stock from Perdue in conjunction with a sponsored social media campaign through Sunday Supper LLC. All opinions are my own. Looks good! Risotto is a favorite of mine. Same here! And this hits the spot every single time! I just love risotto and crave it so much in winter. You have definitely kicked that craving into full gear now. Yum! This recipe looks amazing – soo creamy. Looking forward to trying this deliciousness! Absolutely!! 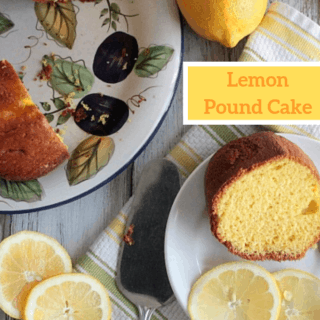 It goes perfect with roasted shrimp and asparagus!! YUM! Creamy risotto, YES PLEASE! What a great weekdaysupper!!! Thank you! I hope you make it…you will fall in love with it! So good! 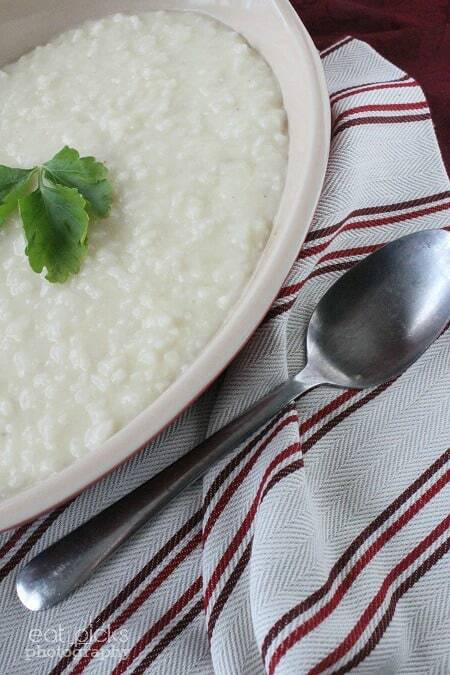 This is a great simple risotto recipe! 🙂 I love these types where you can add what you like to it and who doesnt love a risotto?? Alice recently posted…IFBC 2014 & Valencian Paella! Right? How can you NOT love risotto?! I never in my life would have thought to make risotto in the oven, what a great idea! I was surprised this worked so well too! SUCH a timesaver! 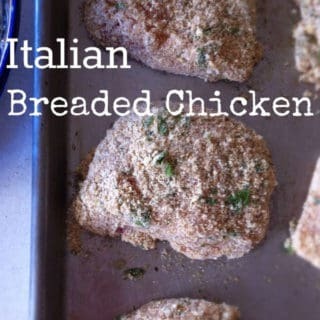 This is such a great quick meal! 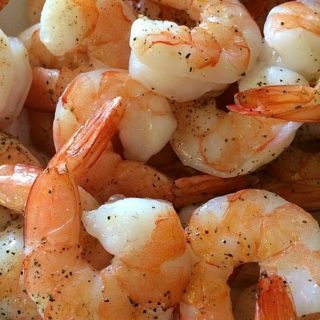 We love to add shrimp, chicken or veggies…so good! Baked? Like in the oven? Baked? How different!! I’ve never heard of that. It looks OH SO creamy! I’m definitely putting this #onthemenu! Yes! In the oven! It comes out so creamy, every time! And thank you so much for the heads up yesterday on Facebook!!! Really appreciate it! 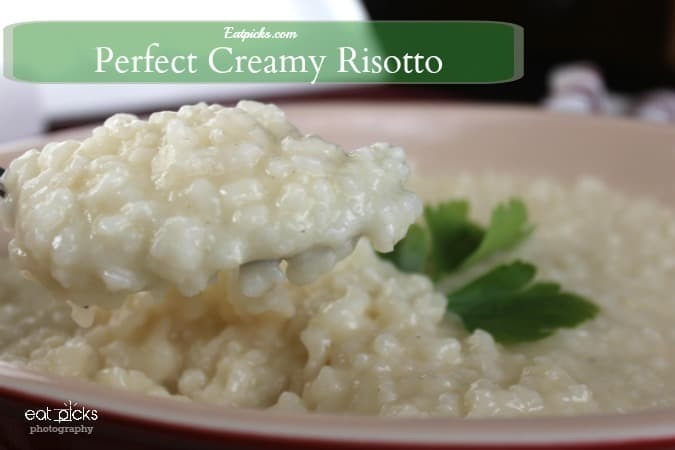 Your risotto looks so creamy! It is… and soooo yummy!!!! I just did a risotto post! 🙂 And yours has way more parmesan. Yum! !